As we age, the production of collagen decreases causing skin laxity, collagen loss and weakens elastin fibers. The aging process attributes to the appearance of fine lines, wrinkles, volume loss, skin laxity and the decrease of bone density. The combination of this can create an aged appearance not only on the face, as well as throughout the entire body. There are many non-surgical alternatives for correcting wrinkles, volume loss and skin tightening while improving skin quality delivering firm and youthful appearance. 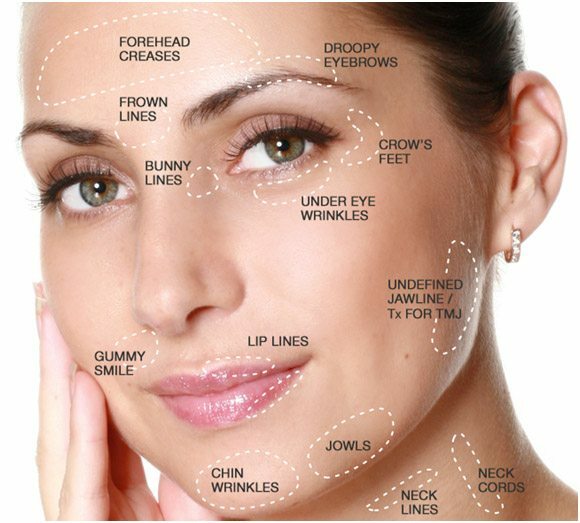 Facial rejuvenation options are available help improve and maintain firm skin while improving the texture and pore size. Wrinkles appear as a part of the aging process and typically start off as fine lines, before developing in wrinkles, and eventually folds. Some wrinkles known as dynamic wrinkles form due to expressions, such as crowfeet (around corners of eyes), glabella (between the eyebrows) and frontal (forehead). The natural aging process where the loss of collagen and hyaluronic acid causes static wrinkles, which attributes the overall appearance of aging and volume loss. These wrinkles can be accompanied with poor skin texture and a dehydrated appearance. 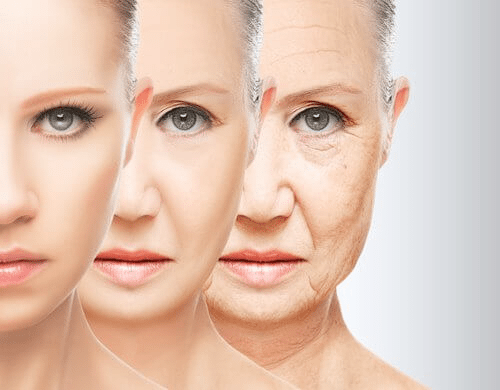 The aging process is a multi-process approach to our appearance. Loss of collagen, bone changes, facial fat reduction and skin sagging attributes to the overall changes. 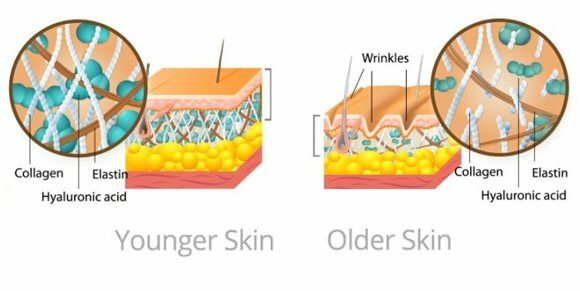 A combination protocol approach to address all the layers of aging are important to restore your natural appearance and slow down the aging process.